Ready for the new school year! - nepalproject1s Webseite! New outfits for our Lama little girls new school year !! 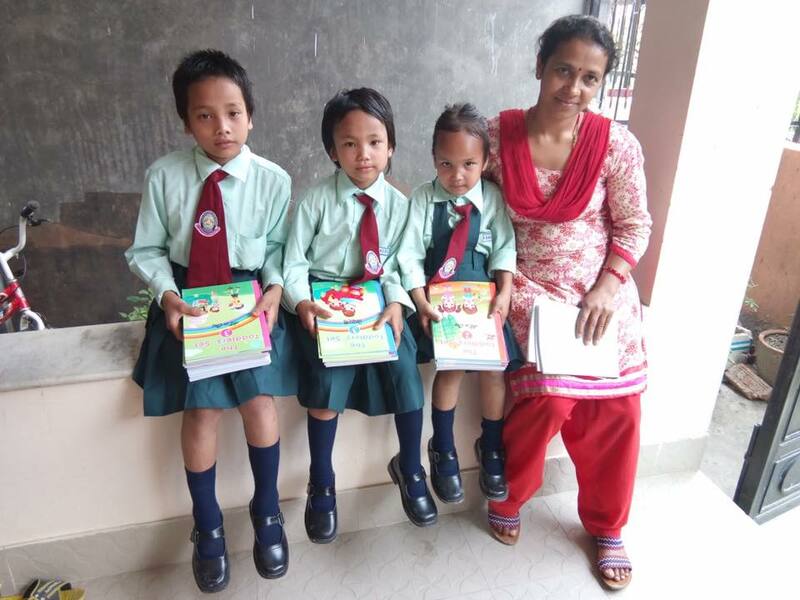 A very very special thank you to Ammar Rai Guni who is supervising extremely well the children. Now they are ready for the new school year! A huge thank you for all your kind donations who make all this possible !!!! Thank you so much to Ammar Rai Gunis wife Sushila for your kind dedication! 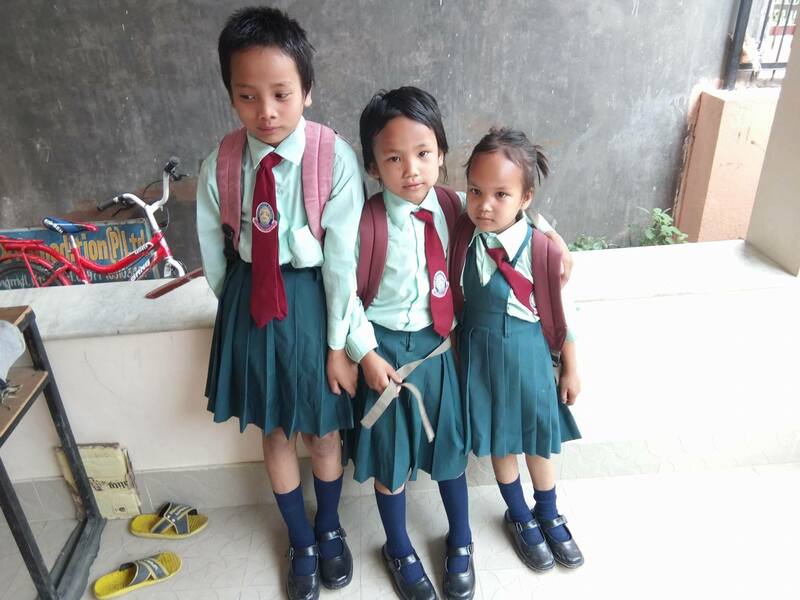 Our two Sedhain children starting their new school year too. We wish them a perfect year and to have great results just like the past year! 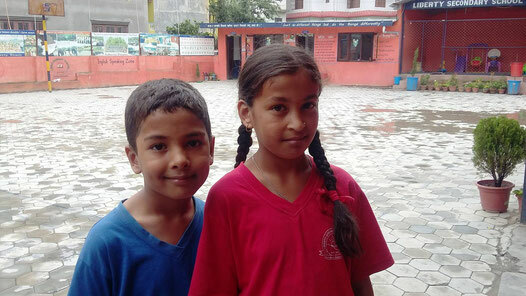 Thank you Bashu Thapaliya for taking care of them so well!